Today is 10th December 2017, 9am on a Sunday morning, I believe most of us still rolling in the bed, it's a weekend morning and tomorrow is Public Holiday for people who work in Selangor state:" Happy Birthday Sultan of Selangor!" There is another reason why most of us are awake! 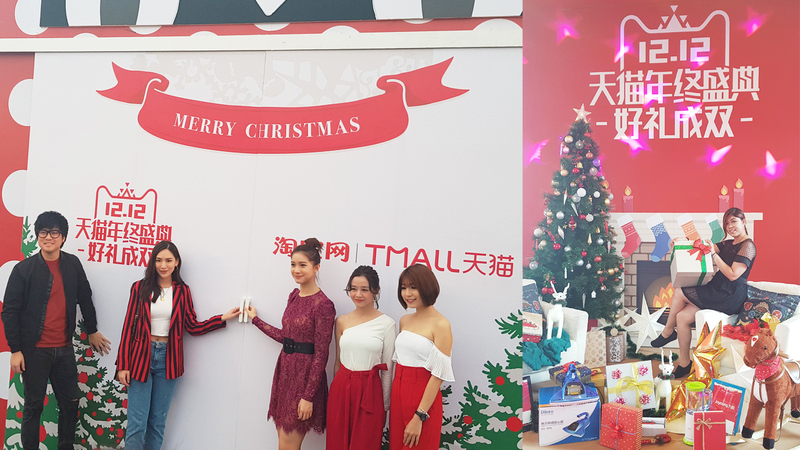 From today until 12th of December 2017, Malaysian's will be able to visit Tmall World's Secret Santa Box "Double 12" celebration at TownPark, MyTOWN Shopping Centre, which features hundreds of exclusive activities and performances! 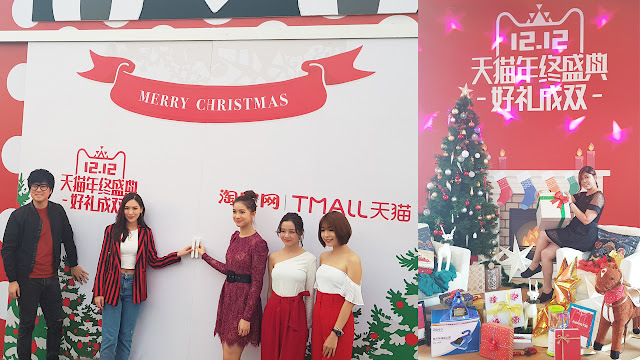 Tmall World's "Double 12" 24 Hours Holiday Sale Launched in Malaysia! "12.12" was first introduced in 2012 by Alibaba. The holiday sales event will run from midnight on 12 December for 24 hours! 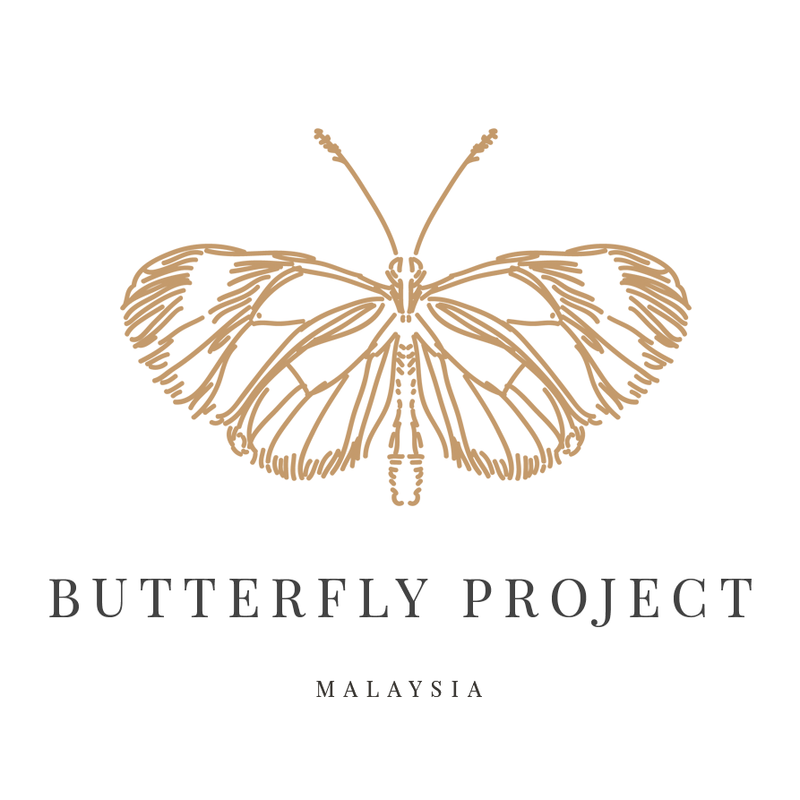 Malaysians are in for a treat this year with a wide range of products when fashion and accessories to home and living products go at unbeatable prices and discounts on Taobao and Tmall marketplaces. Guess what?! 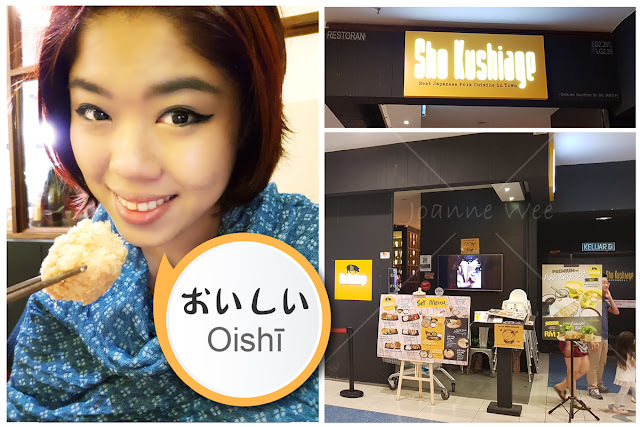 Today at The Malaysian launch, I get to meet fashion icon and influencer - Jance Chuck, radio announcer, and YouTuber - JinnyBoy, social media influencers - Michiyo Ho & Miko Wong, as well as Miss Astro Chinese International Pageant 2016 & Miss Chinese International 2017's 1st Runner-Up - Serene Lim. No more headache on where to buy for Christmas Presents! Mark your calendar now! Spread the holiday cheer and double your gifts when you shop for your family and friends with Tmall World this 12.12! To find out more about 12.12 promotional offers, kindly visit https://world.taobao.com or download the Mobile Taobao app. The celebration of this nature is very interesting and relevant for the visitors. Here we will be able to discover many new and unusual events.